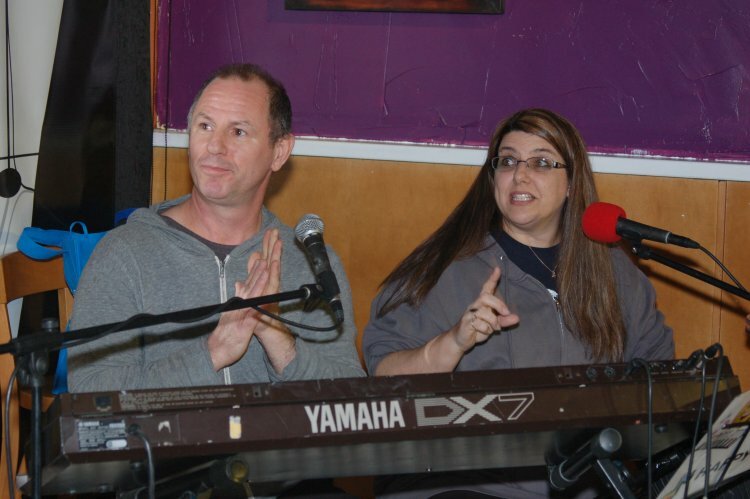 It’s been a year since we last had the pleasure of featuring this duo. 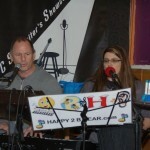 Their songs are bright and fun, just like their personalities! 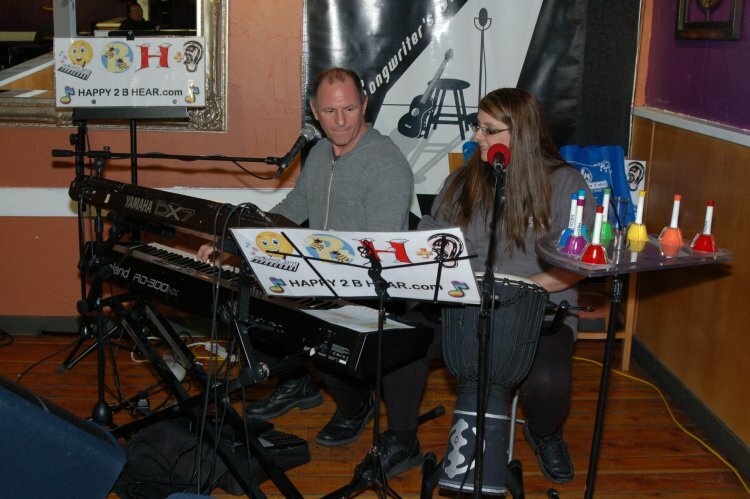 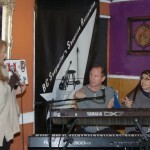 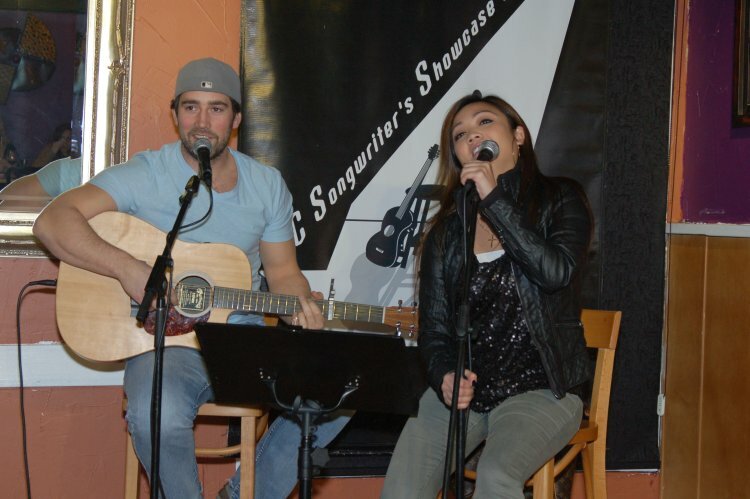 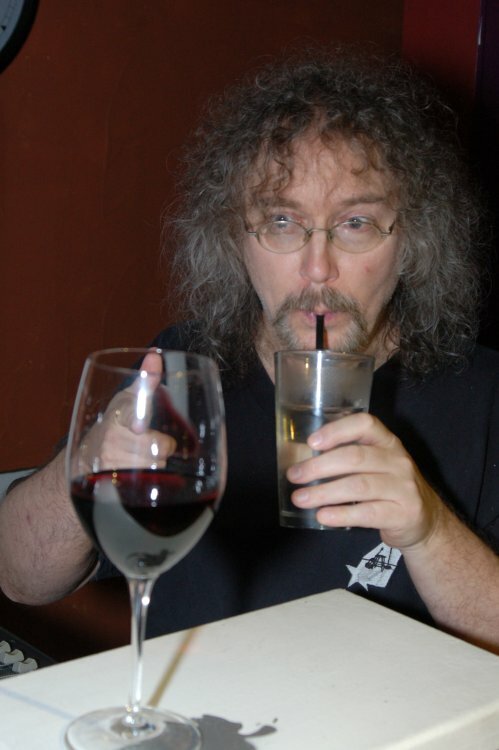 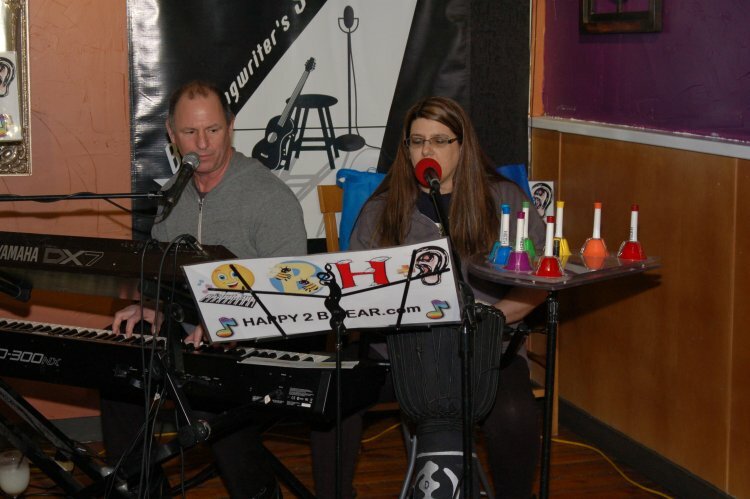 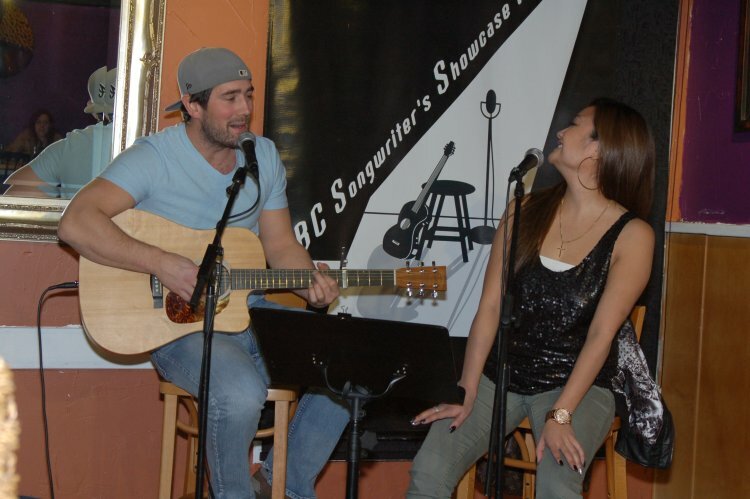 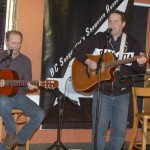 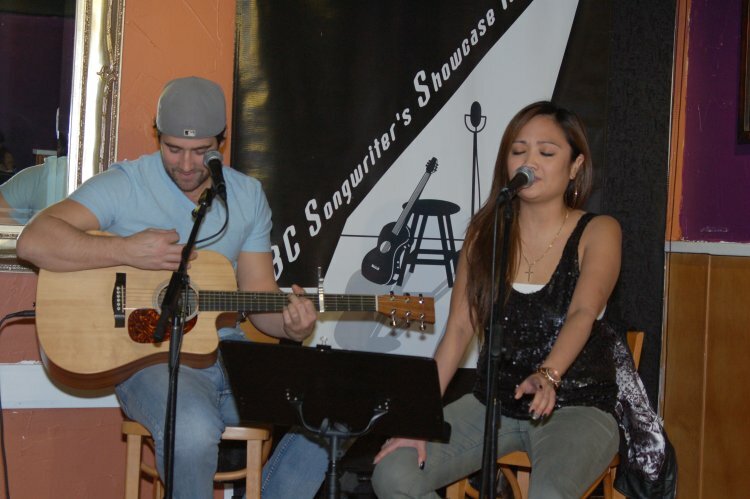 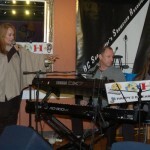 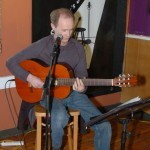 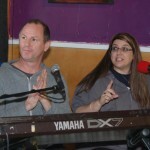 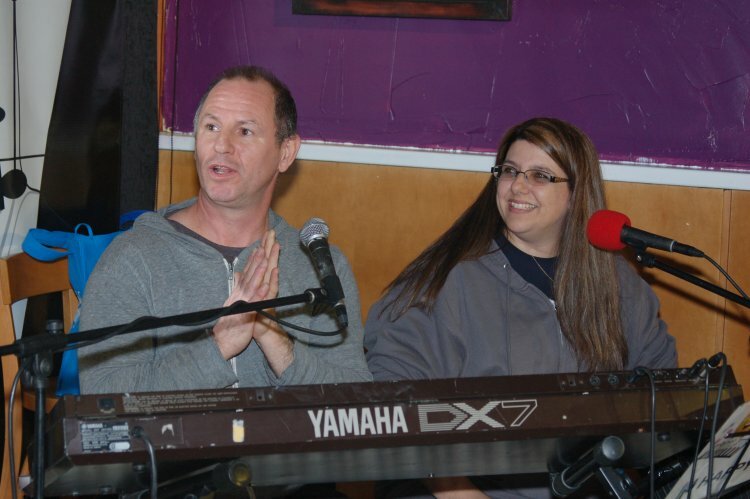 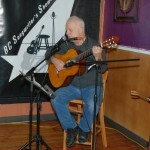 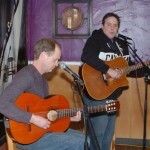 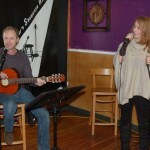 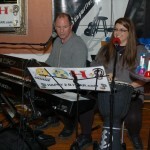 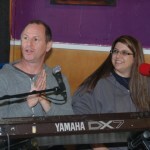 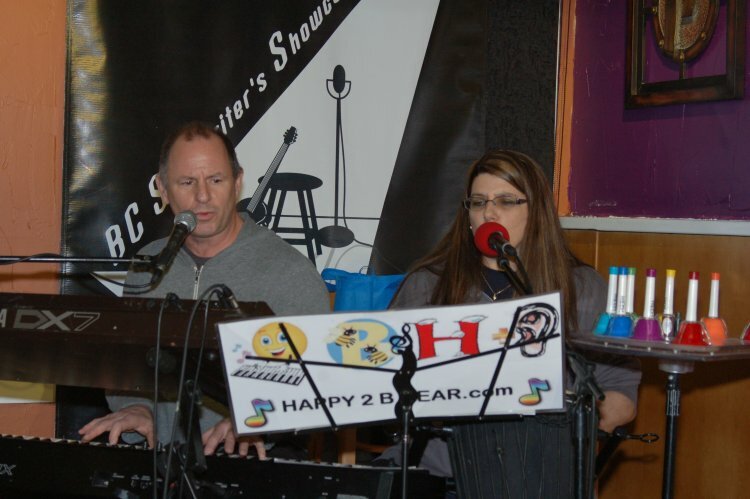 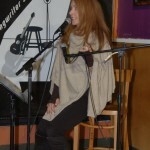 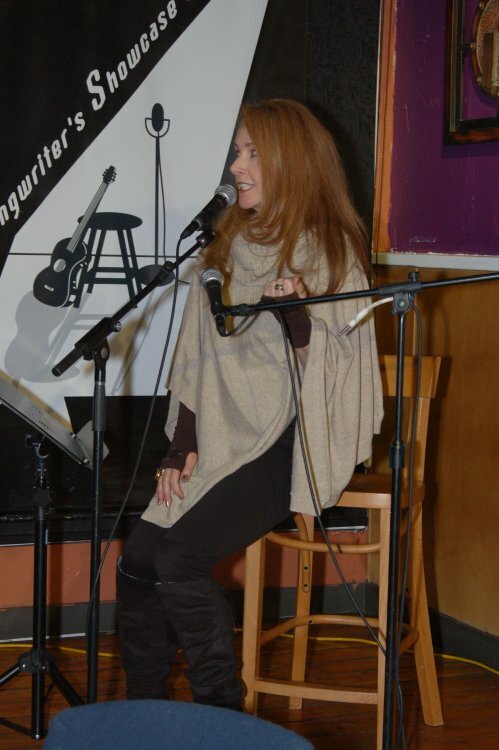 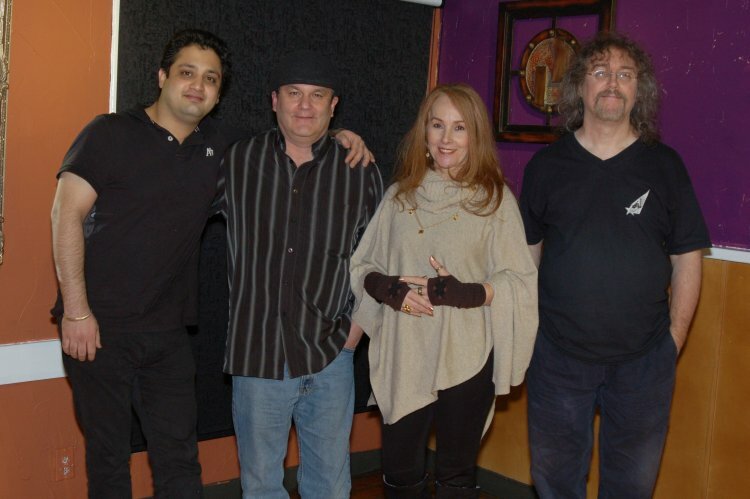 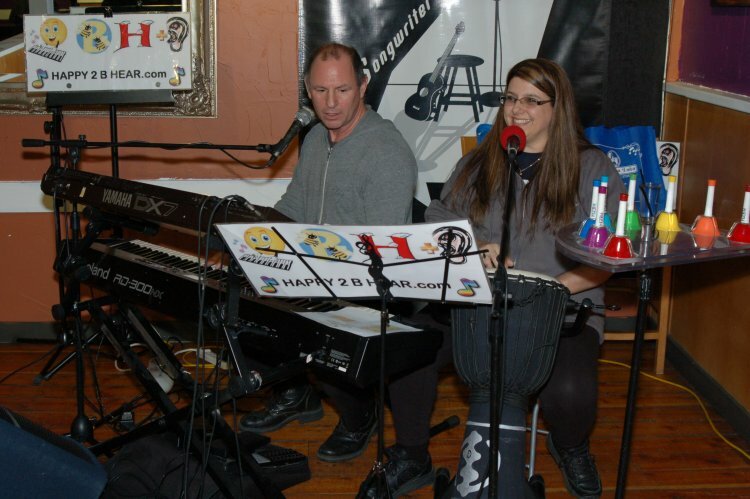 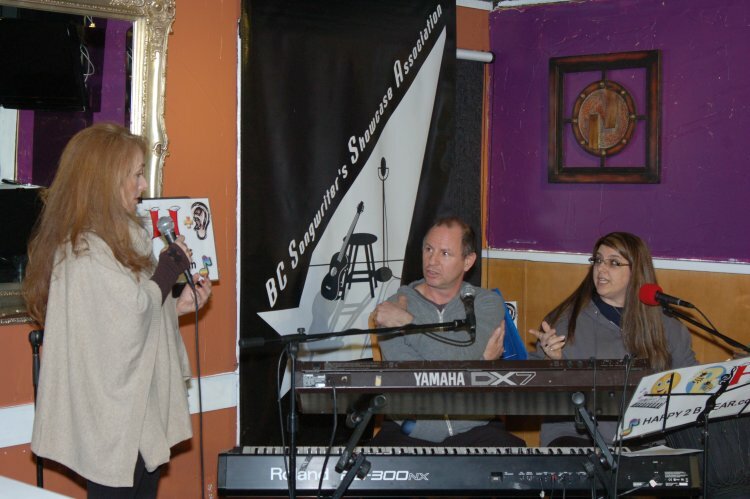 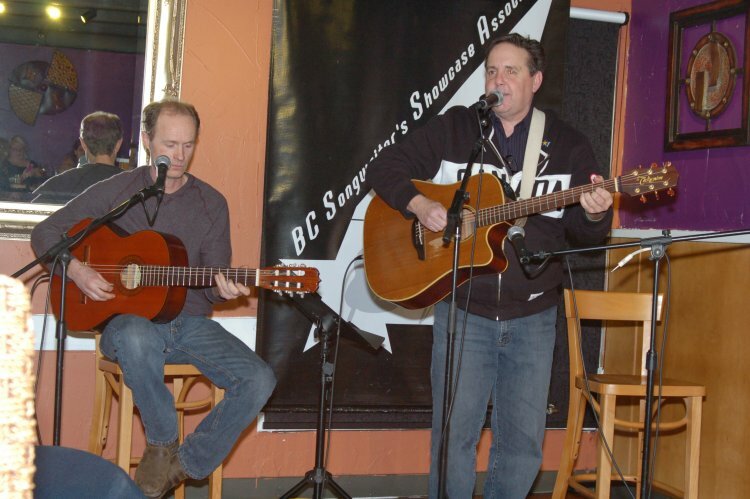 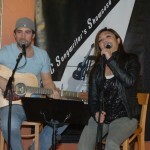 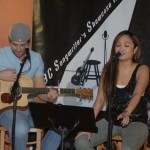 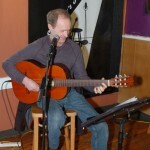 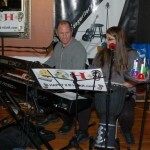 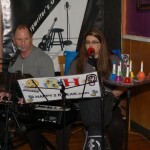 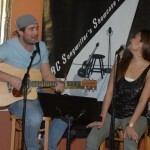 Happy 2 B Hear joined us Wednesday, Jan. 21st at 730 pm for the Songwriter Showcase, with Open mic following at 830 pm. 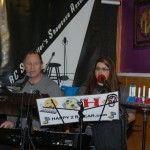 You can find out more about Happy 2 B Hear, on their website. 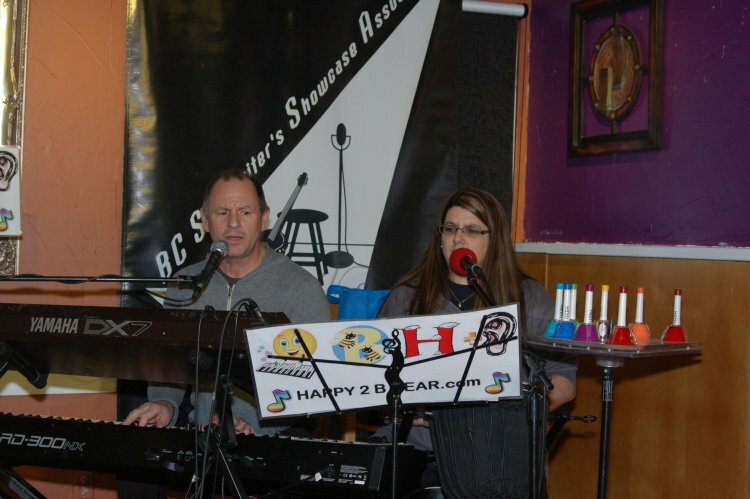 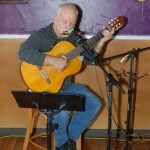 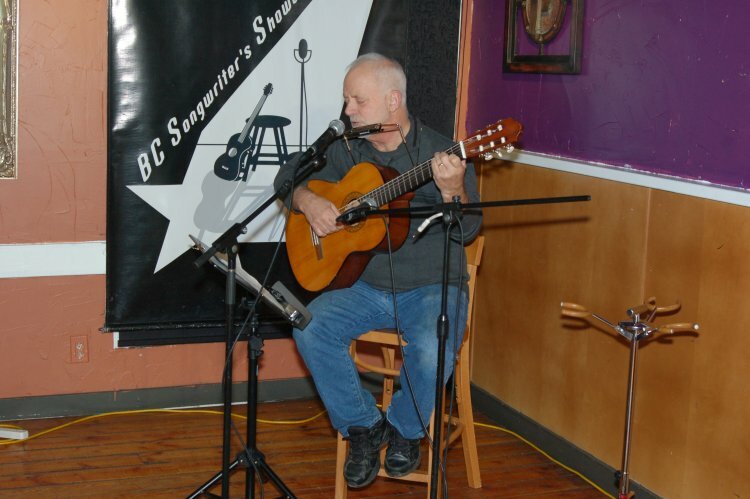 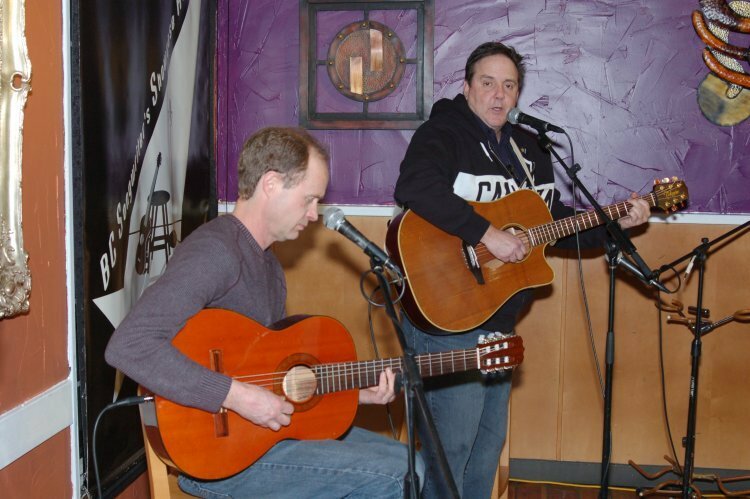 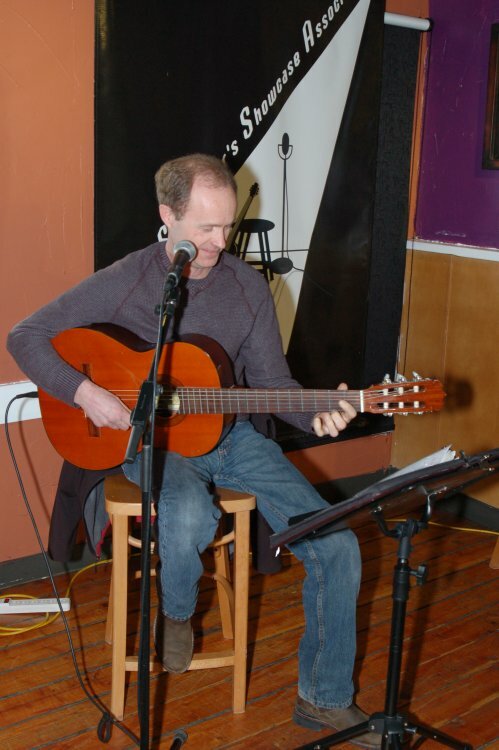 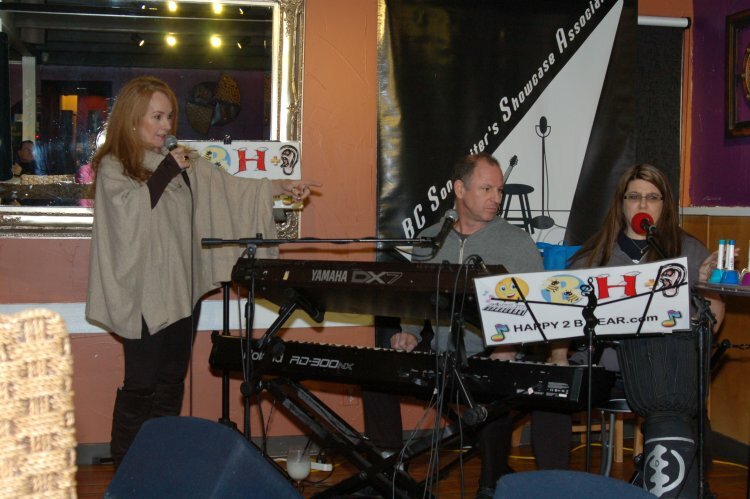 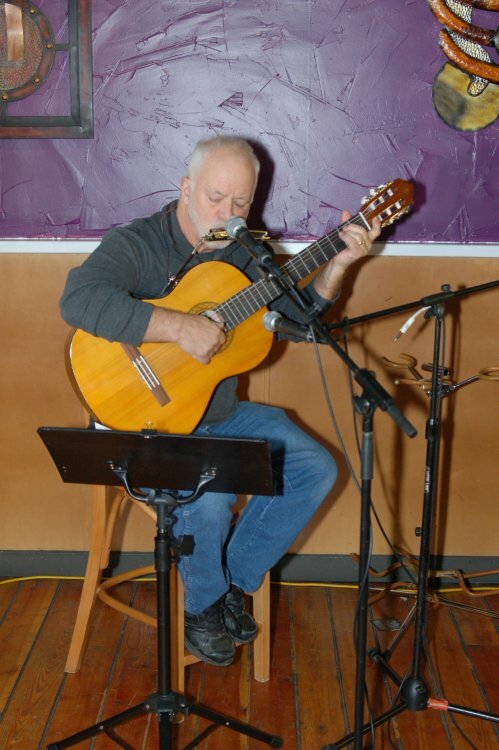 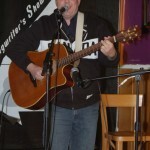 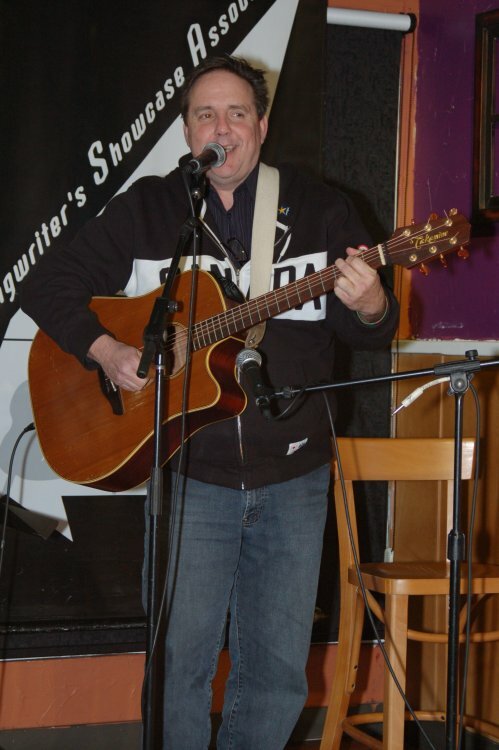 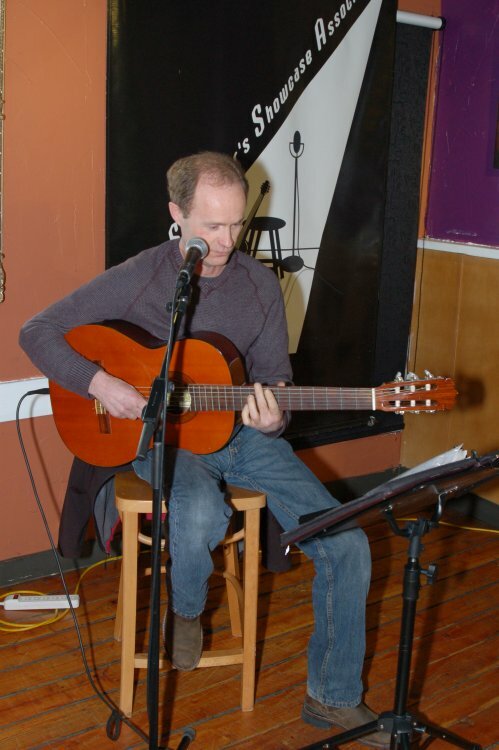 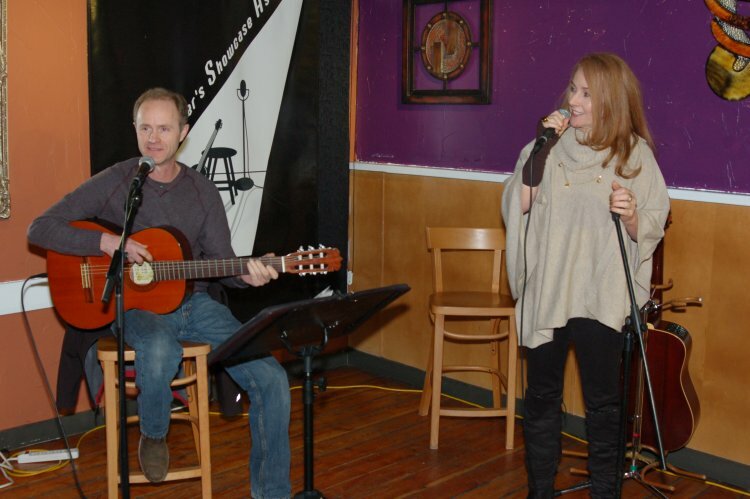 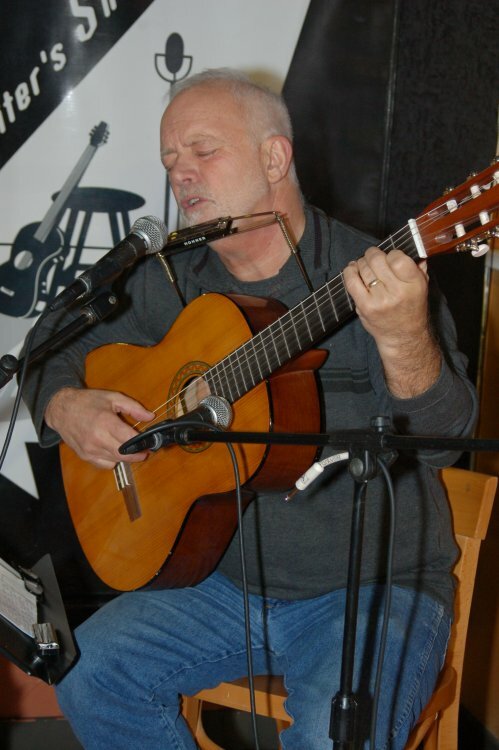 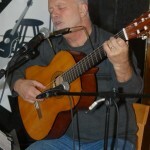 Open Mic performers were Dave Mercer, Glen Mager & MariLou, Delaney Rose, Bruce W. Rudolph and Dan Beer. 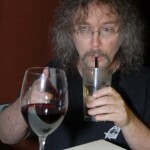 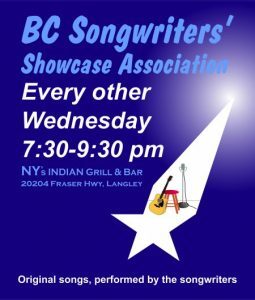 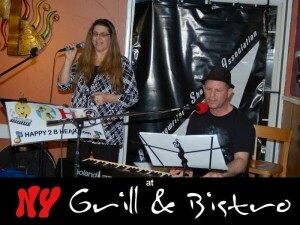 As always, it all took place at NY Grill & Bistro – 20204 Fraser Hwy, Langley.